A piece by the Radical Education Department (RED). 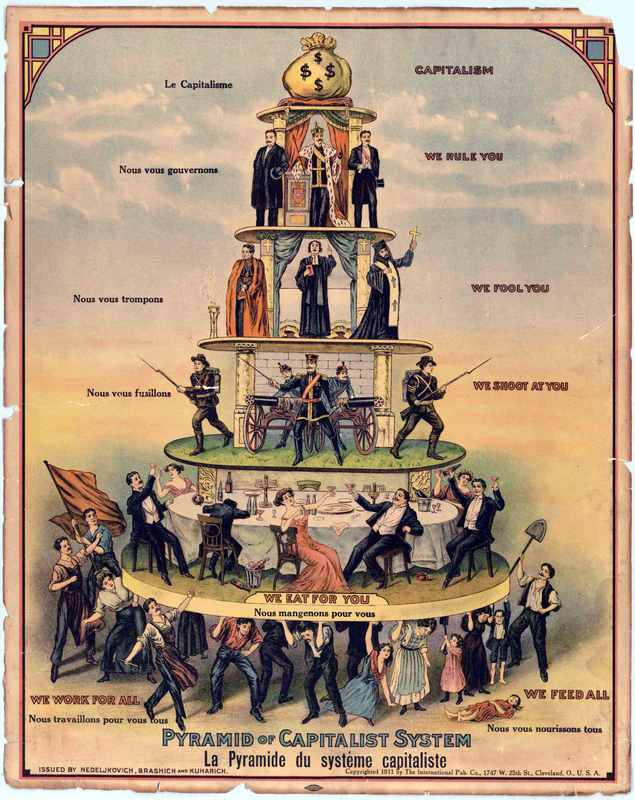 The Radical Education Department (RED) weighs in on the ongoing debate around syndicalism and organizing strategies, arguing that modern variations of syndicalism still offer powerful weapons for autonomous anti-capitalist struggles and movements. 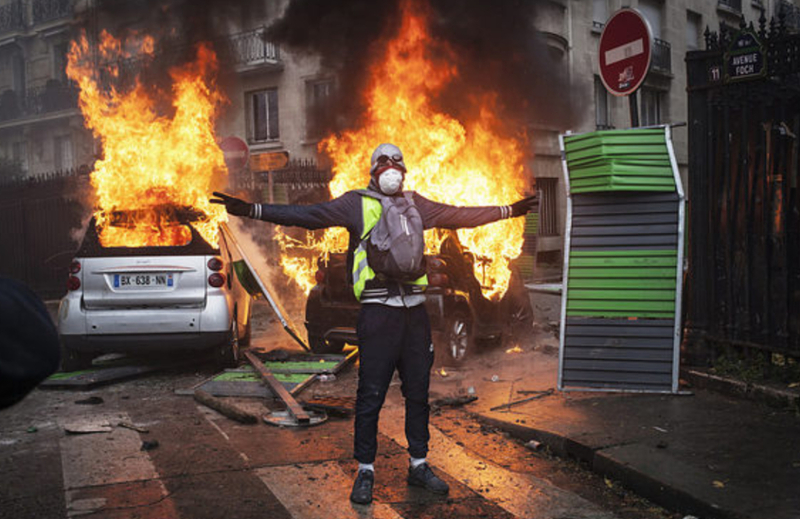 The Radical Education Department presents 10 lessons from the Yellow Vest movement which has exploded out of France in the last month. As ICE’s brutality continues to shatter lives, we continue to document the struggle to abolish the institution. 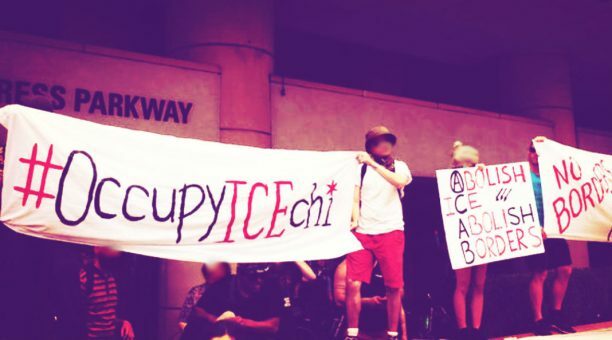 We’ve compiled more stories of radical struggle against ICE, the border patrol, and the police; documenting the different tactics, successes, and philosophies from around the country. 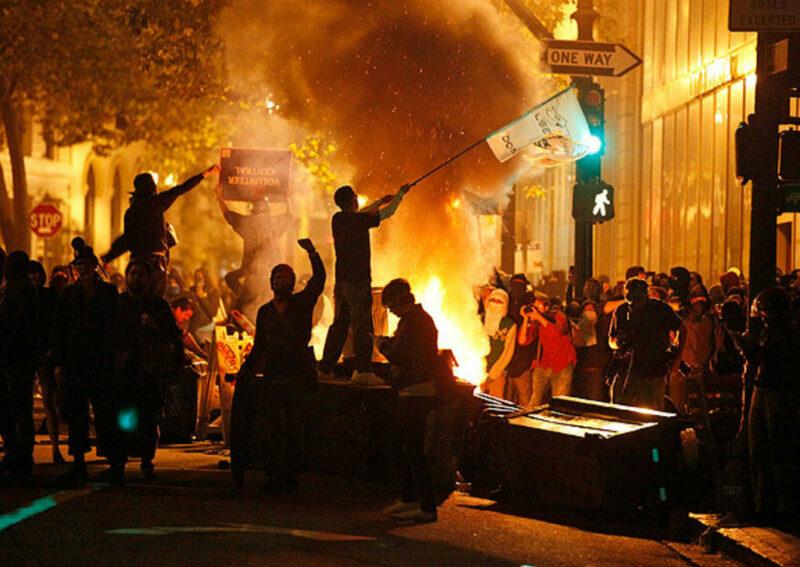 Building on their idea of ‘insurrectionary councilism,’ the Radical Education Department lays out an analysis about how to build and gain ground out of social struggles, rather than having it dissipate. RED (Radical Education Department) was founded approximately one year ago, and it has developed in myriad unforeseeable and exciting ways, while also confronting obstacles and limitations along the way. By providing an overview of what I consider to be our successes, as well as an outline of goals for the coming year, it is my hope that I can contribute to the autonomous process of collective education that is crucially important to the revolutionary Left. Just as we have learned and continue to learn from so many of the radical groups at work around the world, I hope that others can take inspiration from our model, and also help us reach our goals for RED Year II! 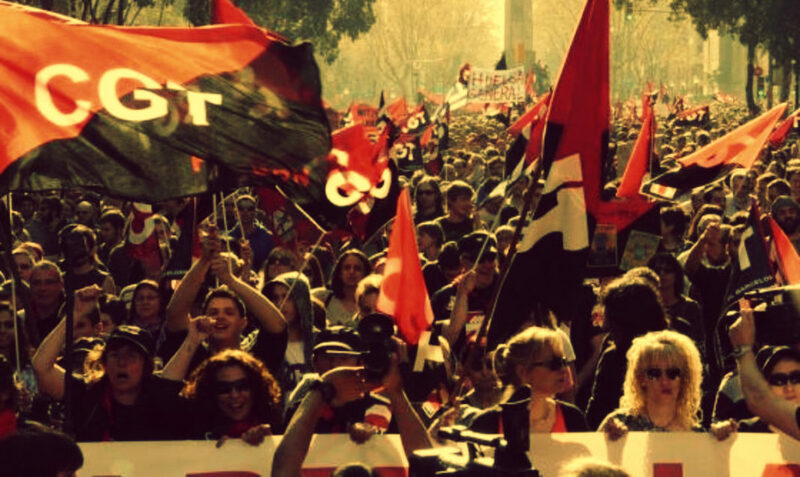 Anarchists, Communists, Socialists: Bridging the Divides. Discussion and info event on Wednesday July 11, 19:00 – 21:00 EDT, Wooden Shoe Books and Records at 704 South St, Philadelphia 19147. 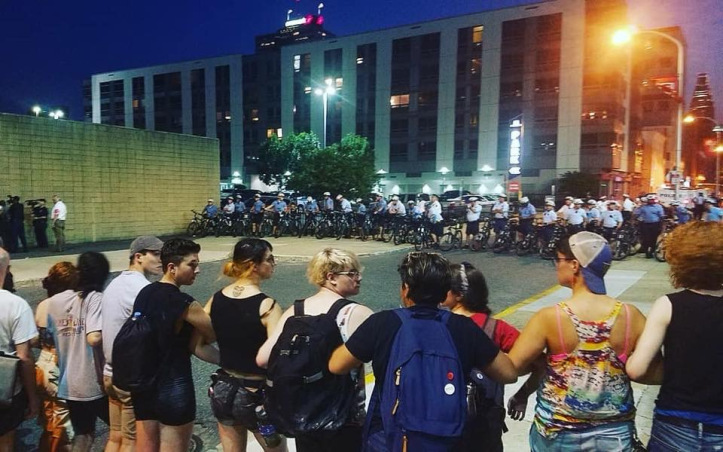 On July 2nd, a coalition of groups in Philadelphia occupied the local ICE office. In what follows I offer a few quick sketches of the occupation. I was there at the opening of the march at City Hall at 5PM until I had to leave at 9, and then again the next day (July 3rd) at 9:30, leaving just after noon. Today, July 4th, the occupation enters its third day. 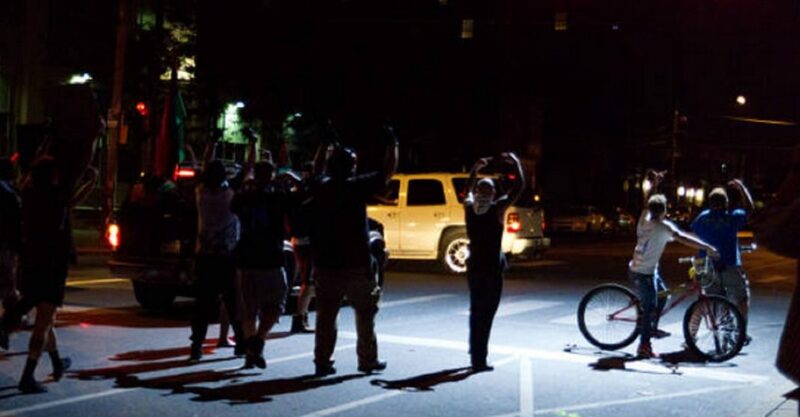 The account and ideas below are therefore cobbled together from my own experiences, from Unicorn Riot’s live feed, and from reports from comrades who were there when I couldn’t be. 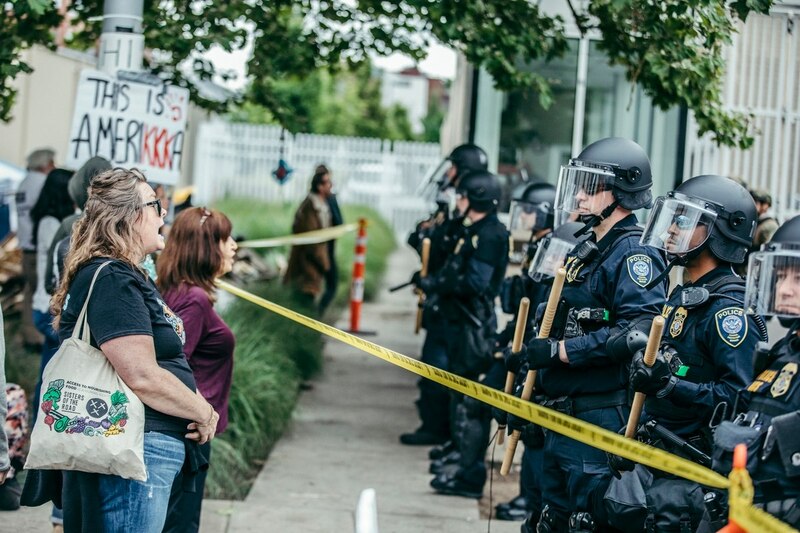 This piece is a companion to another from the Radical Education Department, “The Insurrectionary Campus: A Strategy Proposal”, which originally ran on It’s Going Down. That article was a specific application of the wider theoretical and strategic framework developed here.